Gamblers have never had it so good, with thousands of online games available 24/7 on hundreds of different websites. And now, thanks to technological advances, you can even feel like you’re in a real casino when you’re sitting in your favorite armchair in your living room. The whole thing started in the last decade and was slow to start, but now all the best online casinos have a live casino games section. It’s now possible to play live blackjack, roulette, baccarat or poker and experience the thrill of a real casino without having to leave the house. Live casino games proved particularly handy for those who didn’t have a real casino within easy traveling distance or people with mobility problems. Mostly it played up to the fact that many of us like to get home from work and put our feet up. Our lives are often too busy to make time to get dressed up and go out and live casinos enabled players to enjoy a real casino without having to make any effort. It’s really quite simple to play games against a live dealer at an online casino. Many have built their own casino studios which look exactly like the real thing, but without crowds of players around each table. The dealers are all smartly dressed and stand behind proper tables waiting for you to play. Thanks to the availability and compact size of modern cameras it has been possible to position several at each table without them looking too intrusive. This enables a player to see the cards being dealt and look at their own hand from several angles, reassuring them that it is all above board. If a player has a microphone they can relay betting instructions to the dealer who is wearing a headset – you can even have a conversation with them if you want. If you prefer to remain silent it is possible to use your computer screen in the same way as for a video game version of the casino game by clicking on ‘deal’, ‘stand’, ‘hit’, ‘double down’ or ‘fold’. The tables are closely monitored by the casino as well as you being able to see what’s happening from several vantage points, so cheating is highly unlikely. All the dealers are professional, and this is the furthest thing from their minds. As a rule, if you are playing at a recommended, trusted, properly-regulated casino then their live games are as legitimate and trustworthy as everything else on their website. Remember, the casino’s integrity is at stake as much as your money is and they don’t want to see that compromised in any way. 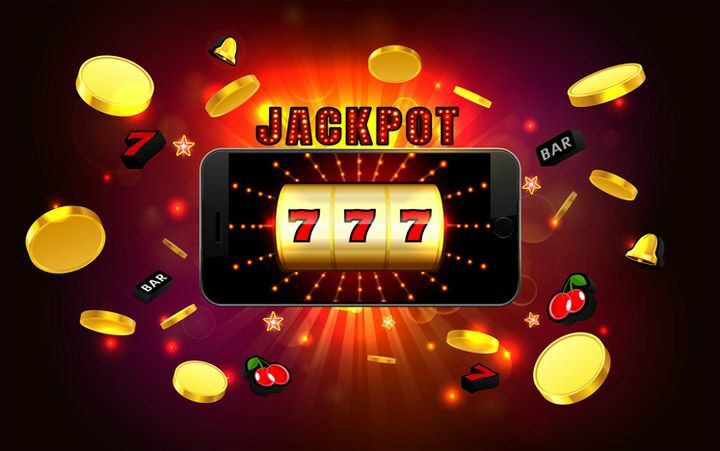 You can play at any casino which you trust as nearly all offer a live casino experience and as long as you have a strong, reliable internet signal you can play at a live casino from pretty much anywhere in the world. Previous PostPrevious Which Poker Pros Should you Look to Model to Improve your Game?